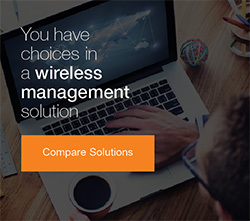 MikroTik have just introduced their much awaited wireless management system CAPsMAN as of RouterOS 6.11. This is the first BETA version of CAPsMAN and therefore should only be used for testing purposes. That being said we will explain how to install CAPsMAN on your MikroTik RouterBOARD and learn how to get it up and running. 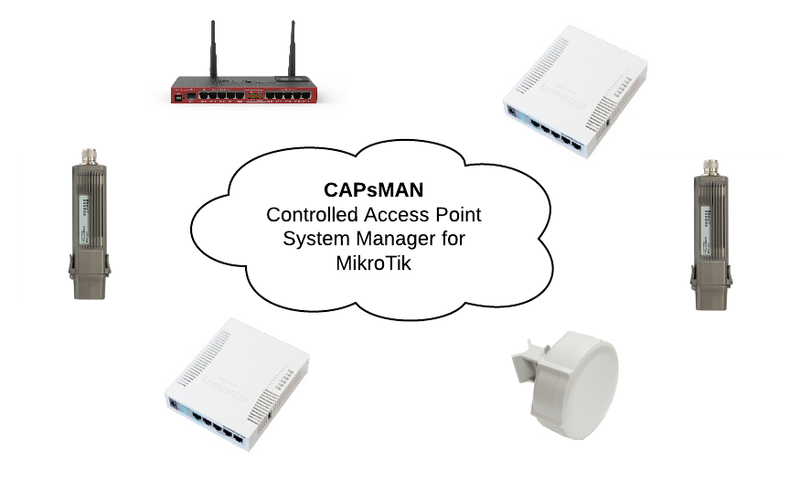 For more information on CAPsMAN please visit the MikroTik Wiki section for CAPsMAN. - Ensure you have at least two MikroTik RouterBOARDs is running RouterOS 6.11 or later (one will be the CAPsMAN Controller and one will be a CAPs Client for testing). CAPsMAN = CAPsMAN Router (device holding configurations for CAPs clients). CAPs = CAPs Client (device we will auto configure). This tutorial is designed to get you up and running with a basic CAPsMAN configuration. It covers one of many ways (some of which are more secure) that CAPsMAN can be used to provision MikroTik Wireless Interfaces. It should only be used in a testing environment until the official release (non BETA). Hi, not working unfortuanaly, RB 750 CAPsMAN manager - RB 912UAG CAP remote. May be more you may /export compact post of both routers ? Have been trying to get Capsman to set bandwidth of 40Mhz (dual chain). We can get the AP itself to set to 40Mhz, but when set from Capsman you receive the error "unsupported channel".... Any ideas?? ?